Do you have a brand that you love? 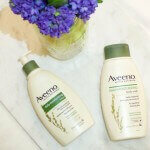 One where all of the products seem to work perfectly for you and your needs? 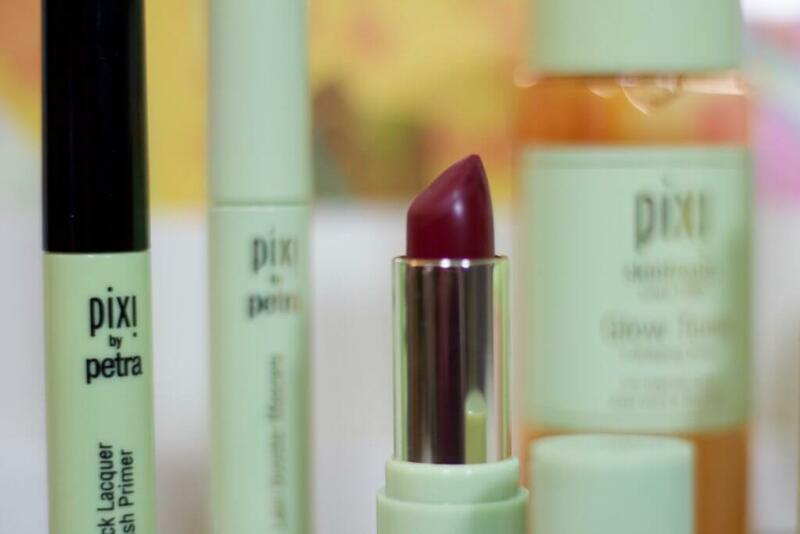 For me, Pixi Beauty is one of those brands. 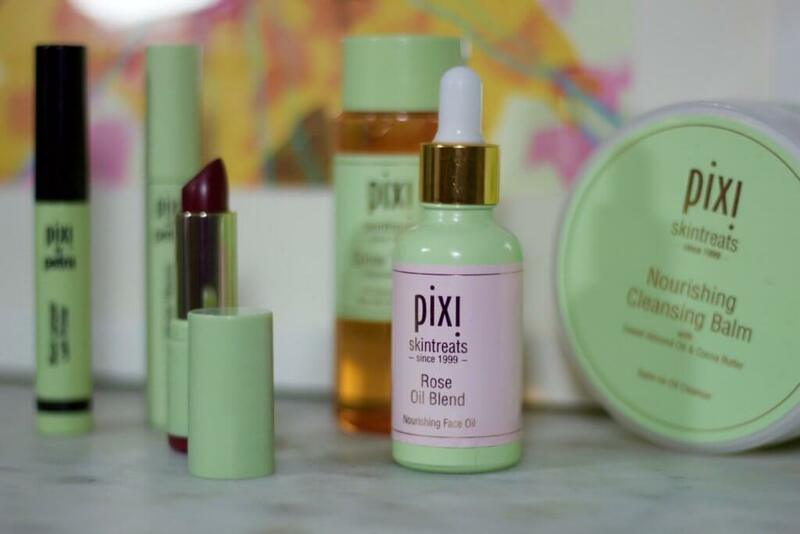 I was first introduced to Pixi Beauty about two years ago when I got my hands on the Glow Tonic. Since then, it’s been a love affair. So when they reached out to me about being a brand ambassador, I jumped at the chance. While I’ve tried and enjoyed almost every product, there are some I love more than others. These below six products are ones I continue to repurchase on my own with my own money after the press samples run dry. This lash primer is the perfect base to my next beauty favorite, but it can also be used on it’s own. It keeps my lashes separated and defined for a more natural look. For a little extra oomph on top of my lash primer, I add a coat (or two) of the Lash Booster Mascara. It adds volume to my lashes and takes the look from day to night. I love a bold lip, and these Matteluster lipsticks are the perfect combination of pigmentation, moisture and lasting power. Plus, the colors are all gorgeous, which is obviously important. For some serious moisture, I turn to my favorite Rose Oil Blend. 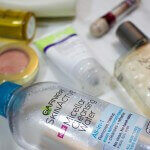 It keeps my skin hydrated, bright and smooth. Plus, I love the smell of rose oils. Moisturizing, nourishing and makeup-banishing … there is nothing this balm can’t do. I love how easily it eats through makeup while keeping my skin moisturized, which is majorly important during the cold and dry winter months. 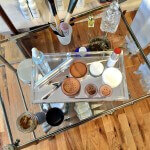 The Glow Tonic is one of my original Pixi Beauty gateway drugs products. The glycolic acid formula keeps your skin exfoliated. Farewell dead skin and hello glowing complexion.